How you can use the Mobile App for your Club! 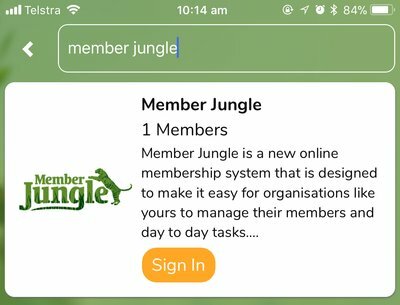 You can now download our new Member Jungle mobile app and stay up to date with what's going on in your club. Start typing our club name in the search bar, as pictured below. Your Club will appear in the list on the screen, click on the yellow Sign In button, as pictured below. 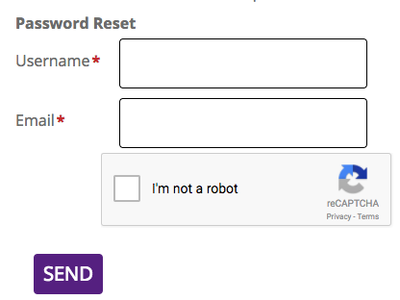 Use your login details from the website to login. If you don't know your details click on the "Forgot my Password" link and it will take you to Your Club's website where you will be asked to reset your password. 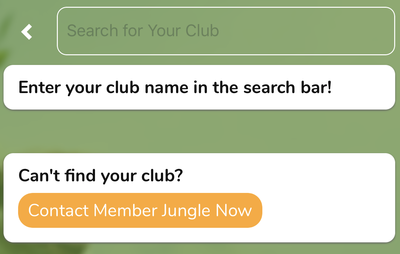 To delete a club from the Member Jungle app, click and hold down your finger on the club name until a bin appears on the screen, as pictured below. Click on the bin once it appears on your screen. 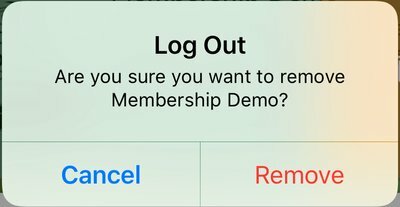 A pop-up screen will appear, asking you to confirm that you wish to Log Out from the club. Plus receive notifications and important reminders for upcoming events and when someone adds new information to the Club website. You can access your Membership profile easily from the app by clicking on the yellow My Profile link on the overview page. Updating your email address and mobile number will update it not only in the app but also on your club website and membership profile.